Here is some basic information about tennis availability. 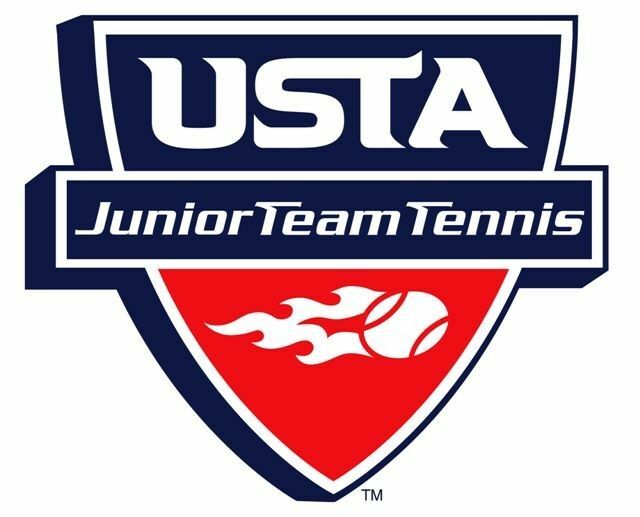 Please email our JTT Coordinator, Michele Young-Stone, jrteamtennisobx@gmail.com, if you have specific questions that aren't answered here. Clinic Times in April are TBD, but they will still be on Tuesdays and Thursdays. Clinics are $15, cash or check. Pay at the time of the clinic. Make checks payable to OBTA. *If your child plans to play Jr. Team Tennis in the spring, we recommend they participate in clinics on Tuesdays and Thursdays to practice and get ready. Jr. 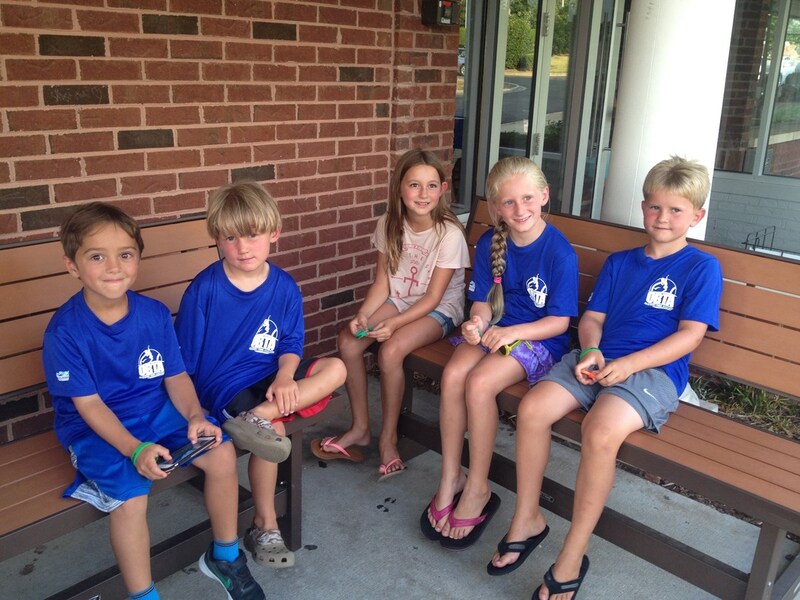 Team Tennis is for Sunday Match-Play at Parks and Rec. Any team practices will have to be parent-led. Clinics are a separate expense from Jr. Team Tennis Match Play, which is $25 for the spring season. 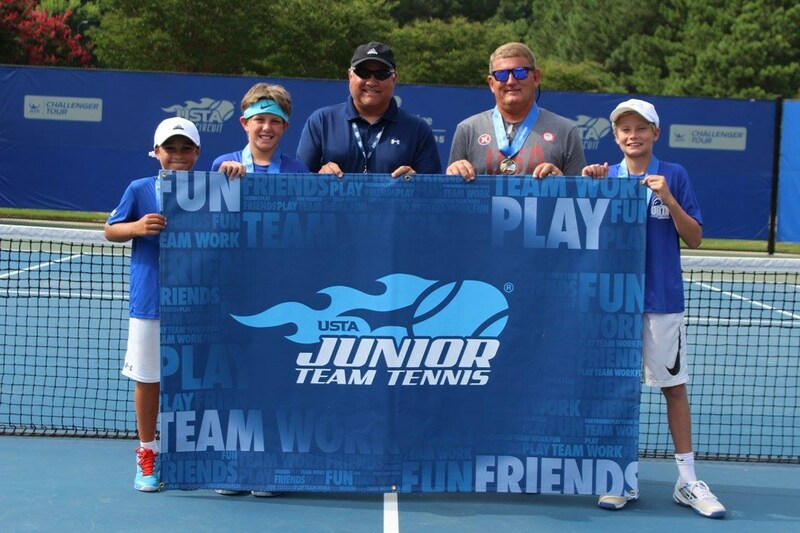 If you have questions about JTT, contact Michele at jrteamtennisobx@gmail.com. If your child has never played tennis and wants to play Jr. Team Tennis, make sure he or she takes at least a few lessons/clinics before April 15th. A Jr. Team Tennis Registration form is attached here. If you register through Tennis Link, you still need to fill out this form (so that I have your information close at hand). 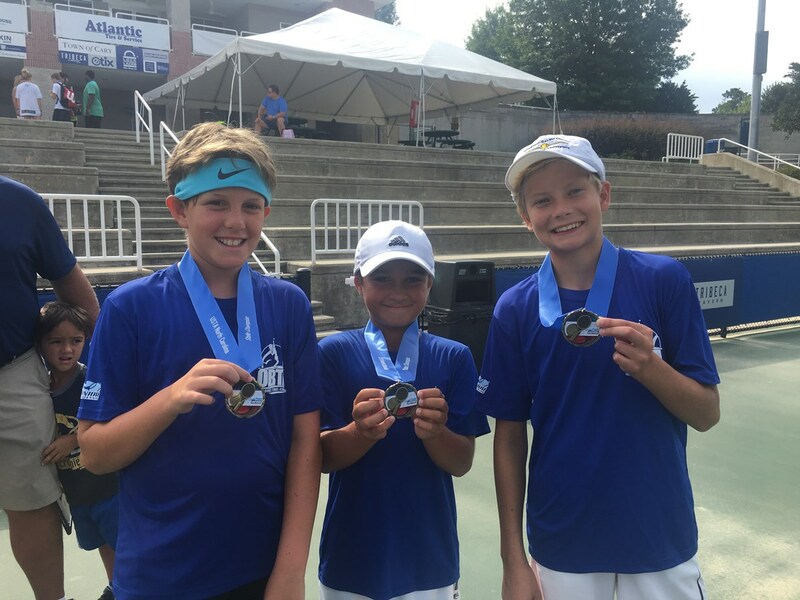 Racket: If you are uncertain what kind of racket you need, come out to a clinic, and Coach Tony Willingham can assist you. There are also online references. Dress: Be comfortable. Wear "tennis" shoes to help prevent rolling an ankle. Wear layers in case you get hot. Water: Bring a water bottle to clinics and matches. Sometimes, water and snacks will be provided at matches. Contact: Make sure to say hi and introduce yourself: make sure I have a contact number/that your forms have been turned in. For general queries, please contact Christy Jarvis, christyhjarvis@aol.com, check out our website www.outerbanks.usta.com or our Facebook page www.facebook.com/outerbankstennisassoc Thank you for your support. We LOVE to Serve!